What are the Best Pet Dogs? 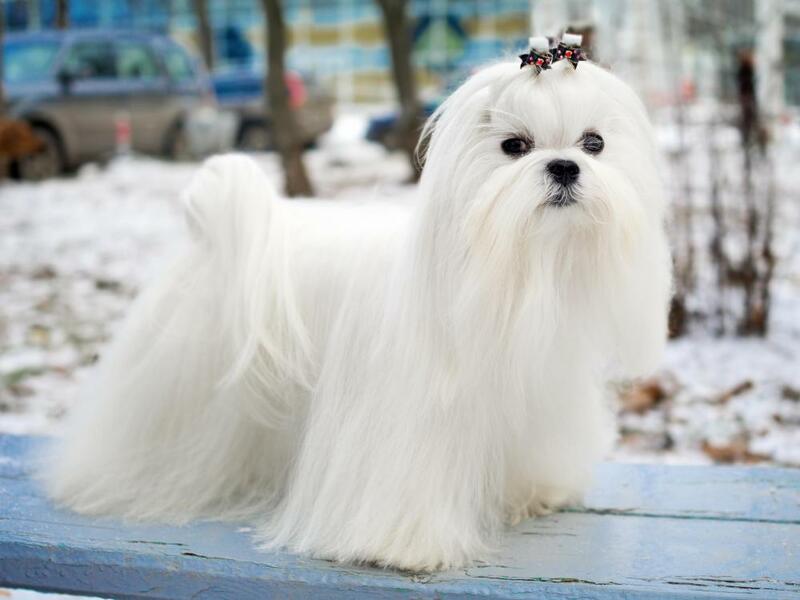 The Maltese is considered a very affectionate breed. Some dogs have more energy and need longer daily walks. 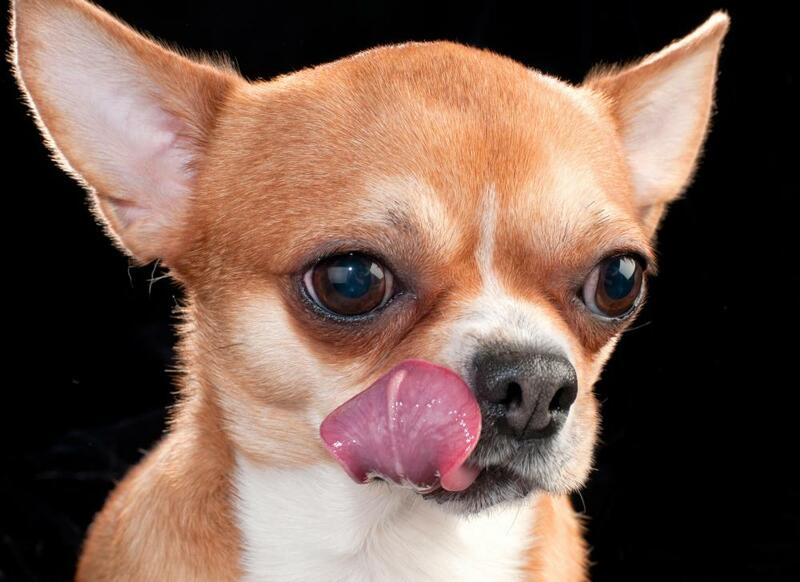 A Chihuahua might be a good pet for an older person because it requires less involvement. 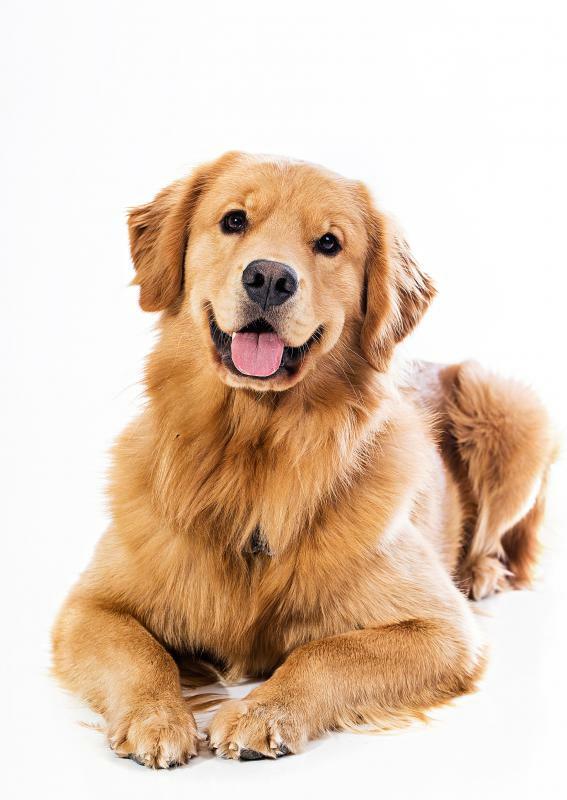 Golden retrievers are among the most popular dog breeds. Labs are high energy dogs. 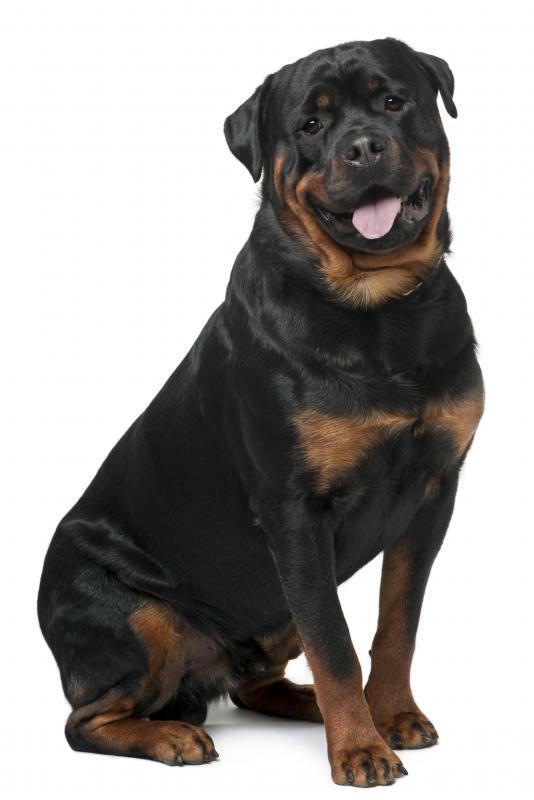 Rottweilers can make good guard dogs. Dobermans can be good pets, but they need a lot of exercise. Mastiffs are very quiet, but make good guard dogs. 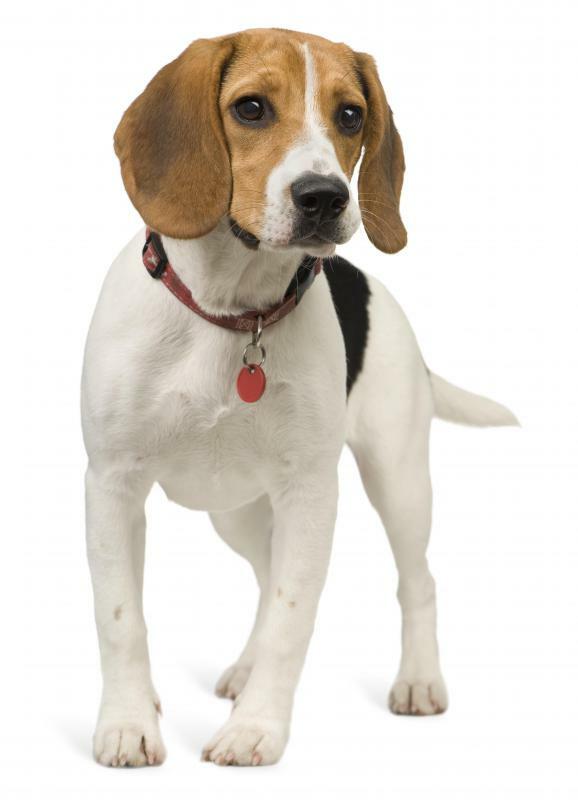 Beagles make good dogs for children. 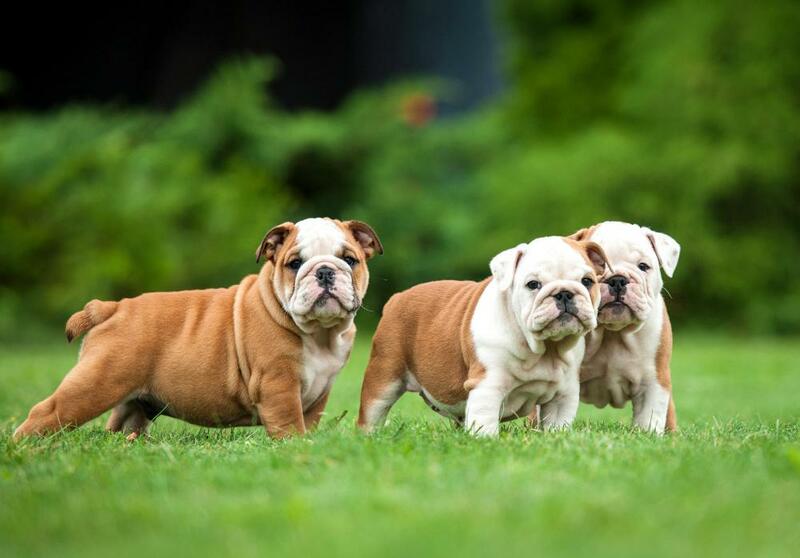 Bulldogs can be stubborn, but they are generally calm and tend to be good with children. It is an age-old question. What are the best pet dogs? 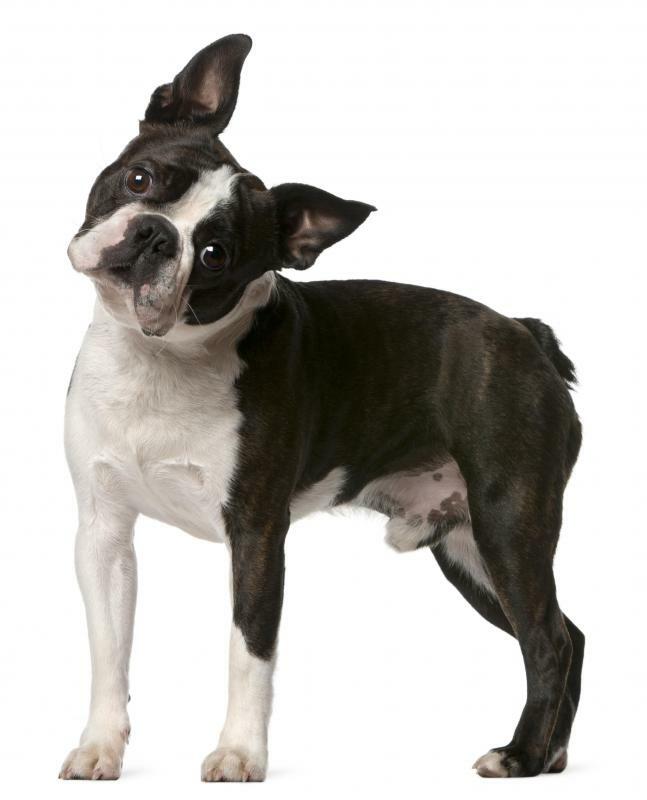 The answer to this question varies depending upon what a person is looking for in a dog. Getting a dog is a big commitment that a person must take seriously. Take some time and consider what you are looking for in pet dogs. People with children must seriously consider a dog's temperament. The best pet dogs for children are one that are easy-going with a friendly disposition. Good dogs are those, like the Beagle and Collie, that are small enough that they don't threaten children but aren't so small that they're intimidated. Golden retrievers are always willing to play and are very fond of children. If a person is looking for a companion for an older person, consider pet dogs that are low-energy. Low-energy dogs are defined as dogs that require an hour or less of human led exercise. An older person may not be able to provide long walks every day. Low-energy dogs include the American Bulldog, Bichon Frise, Corgi, Pekingese and Chihuahua. When looking for pet dogs as exercise companions, consider the Jack Russell Terrier, Dalmatian, Border Collie or Golden Retriever. These dogs need at least 4 hours of physical activity daily in order to thrive. If not exercised regularly, these dogs can be destructive. They require a lot of training and patience but the rewards are worth it. If having a clean house is top priority consider pet dogs that don't shed. These include the Affenpinscher, Bedlington Terrier, Bergamasco, Maltese and Toy Poodle. They require a lot of grooming and attention but will pay it back with endless affection. 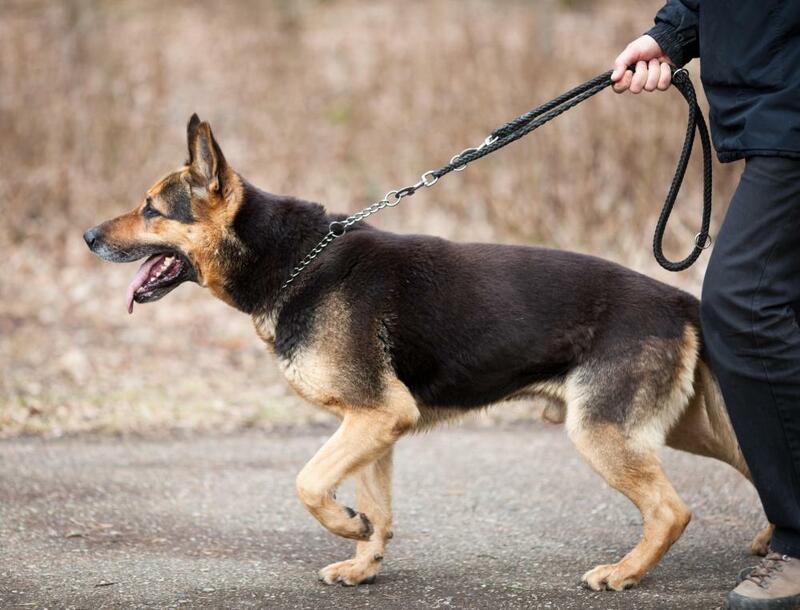 Guard dogs make great pet dogs for people who are looking for physical protection, whether it is because they live in a bad area or are living alone. 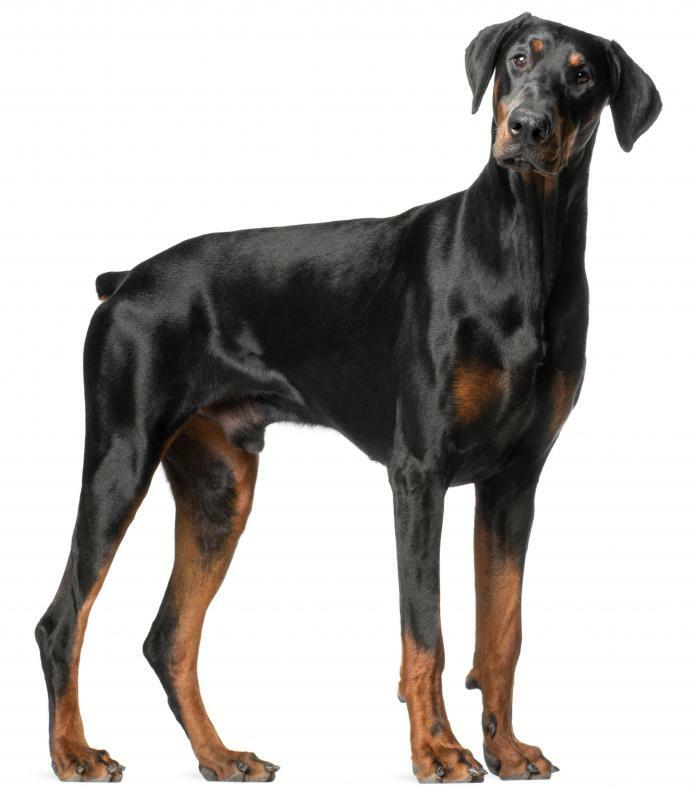 Doberman Pinschers are great guard dogs for people who are able to provide them with a large amount of exercise, as they are very high-energy. 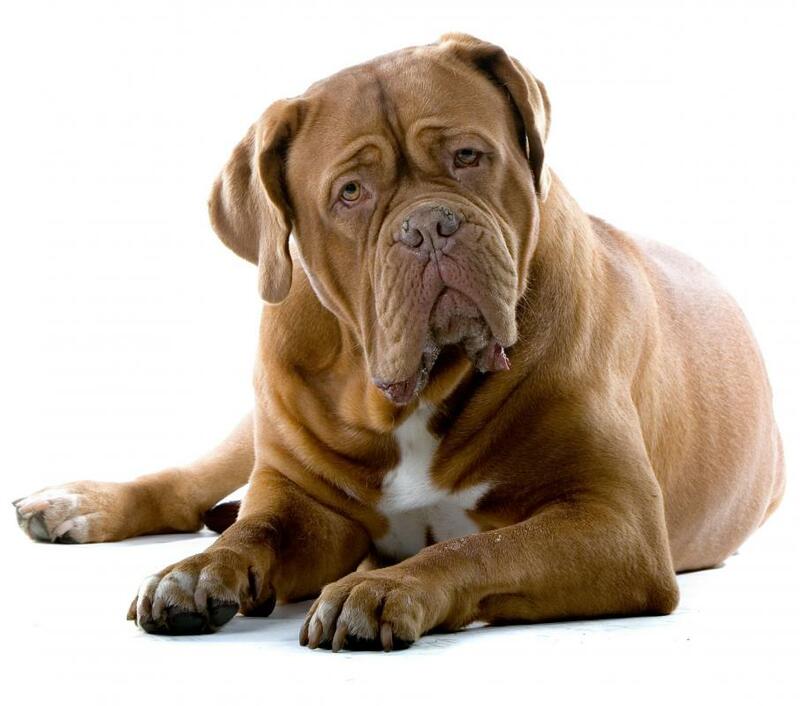 Mastiffs are quiet guard dogs who won't think twice about knocking an intruder to the ground. Great Danes, though affectionate, make great guard dogs for people who are just looking for a deterrent. Pretty much any dog can make a great pet as long as a person is able to devote the time and attention necessary to train him. A person need to consider what they can give the dog in return. A high-energy dog will never make a great pet for a person who likes to lounge around all day. An avid hiker will not be satisfied with a low-energy dog. All that is required is a little research and consideration. Are Dalmatians Prone to Having Abnormal Hearing? What is a Treeing Walker Coonhound? I like mutt dogs best myself when thinking an a pet. Adoption dogs are often very loving and more excited to go home than dogs from a breeder; they are also of course much less expensive and there are so many who need homes. While some adopted dogs can have problems learning to properly behave, most that I'm met have been completely fine in their new, adopted environments. 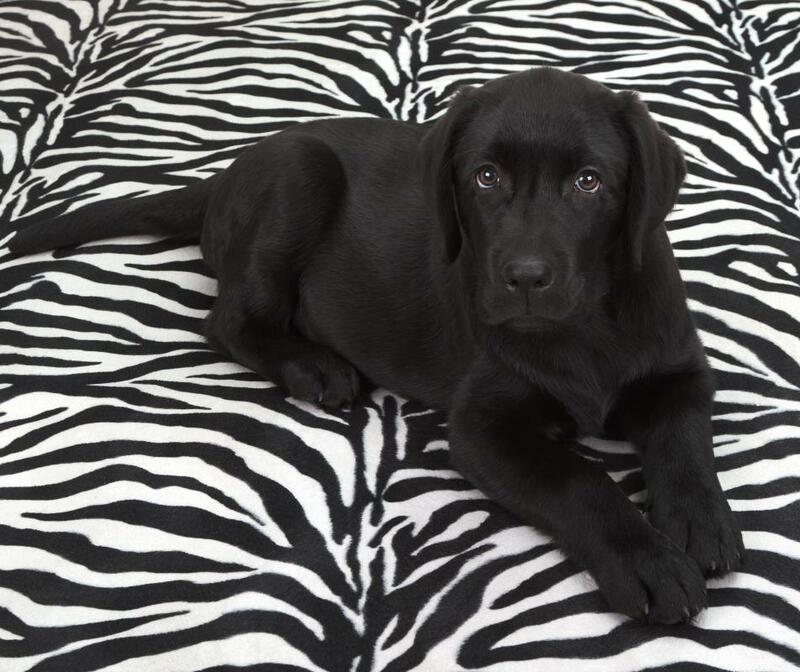 @anon33197, I think labs also have a good reputation as well, it is just hard for the writer to consider every single sort of dog that might be ideal; for example, they also left out dalmatians, another great dog for people who want a breed they can play with a lot and that is good with children. Isn't it true that Labs are great family dogs, very loving, and always want to play and smart also?